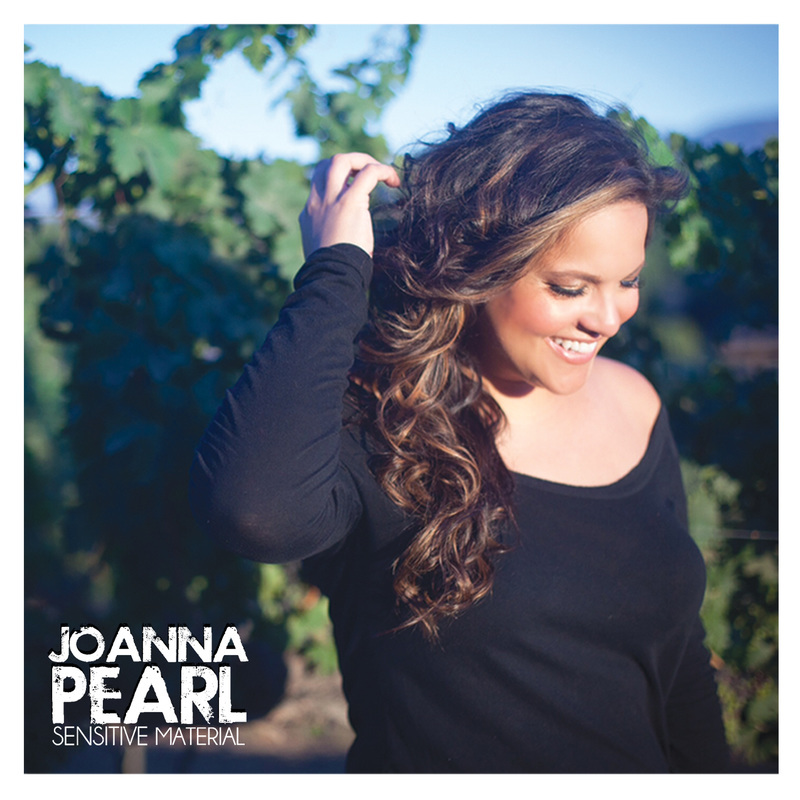 Joanna Pearl's debut EP, Sensitive Material has already received air-play on multiple regional radio stations, including; Clear Channel's Q103.3 Temecula Valley’s Rock station, which debuted the single, “Sensitive Material” on the show “Sunday Night Music Meeting”, and is in rotation on 94.5 KMYT. Another single from the album, “Bag It Up”, caught the attention of industry professionals receiving radio air-play on San Diego’s 102.1 KPRI. In 2010, Joanna won the Cree Ingles Idol Search Season 8 on YouTube. Joanna was praised for her powerful singing abilities, comparing her cover versions of Beyonce, Jessica Simpson, KT Tunstall and Whitney Houston, as having a voice as-good-as or better than her counter-parts. Joanna Pearl's debut EP Sensitive Material (August 2014) was nominated for the 24th Annual LA Music Awards in three categories; Hot AC Artist of the Year, Hot AC Album of the Year, and Female Vocalist of the Year, winning Hot AC Album of the Year. Also in 2014 she was nominated for Best Pop Artist at the Temecula Valley Music Awards. Critics praised Sensitive Material not only for its musical polish, but also for its lyrical maturity, her sound is described as a mix between Rhythm and Blues, Pop and Soul. Joanna was awarded Reverbnation's "Featured Artist of the Week" November 11-17, 2014; Ranking: #1 Locally; #75 Nationally; #90 Globally. Joanna is a member of The Recording Academy, Grammy Museum, ASCAP and a founding member of a Songwriting Camp in Orange County, CA. She is also an active humanitarian supporting many charities including the Susan G. Komen Foundation, The American Heart Association, Michelle’s Place, Oak Grove Center For Education Treatment & The Arts, Make A Wish Foundation, and many more. Additionally, the proceeds of her original song "Whispers The Wind" (released on iTunes) have been donated to charitable fundraising for breast cancer research, and is also featured in "Murphy", a Hollywood Independent Film, in which she received IMDB credit. During the February 2015 Grammy's, Joanna performed “Every Kind'a People” (Robert Palmer) at Rock Against Human Trafficking's Grammy After-Party, alongside Andy Fraser who penned the song. Sadly this was Andy Fraser's last live performance. Best known for his years with the Rock Band FREE, Andy Fraser was a prolific songwriter and producer, he was also CEO of Mctrax International.